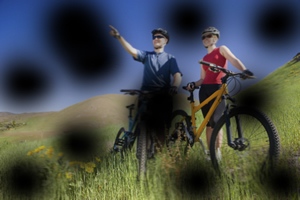 Treatment for macular edema usually includes a laser procedure called focal laser treatment. 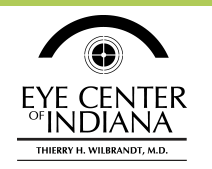 During this procedure, several hundred small laser burns are placed in the areas of retinal leakage around the macula to prevent leakage from occurring and reduce the amount of fluid in the retina. 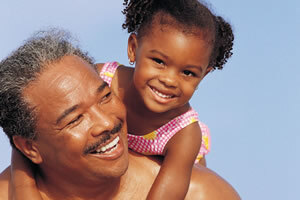 This helps reduce the risk of vision loss and may improve lost vision in a small number of cases. Focal laser treatment is performed in your doctor's office and can usually be completed in just one session.